An ancient phrase with metaphorical meaning of spreading knowledge and dispelling ignorance. Today is a day to think of that light, a light inside each of us. May we think of it tomorrow as well. 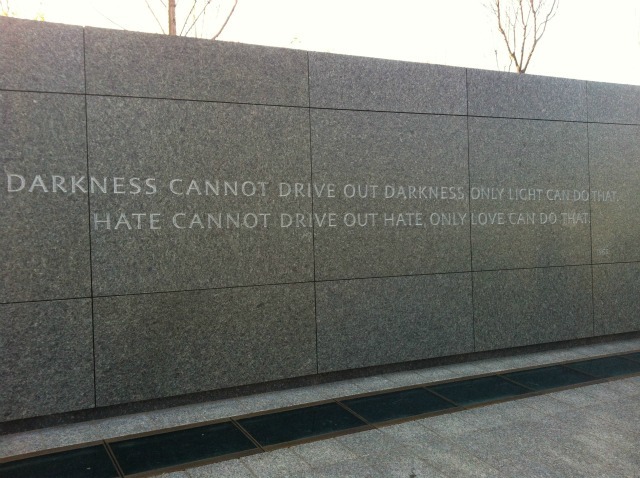 Martin Luther King Jr. reminds us of that light and more.